Rhinoplasty, commonly known as a nose job, is a surgical procedure for correcting and reconstructing the shape and the size of the nose. The plastic surgery restores the functions after the procedure, which can help with a variety of concerns like congenital defect, asymmetry due to injury, respiratory impediment etc. Rhinoplasty could be an open or closed surgery; in both the cases the incisions are made usually inside the nose as to avoid any visible scars after the surgery. 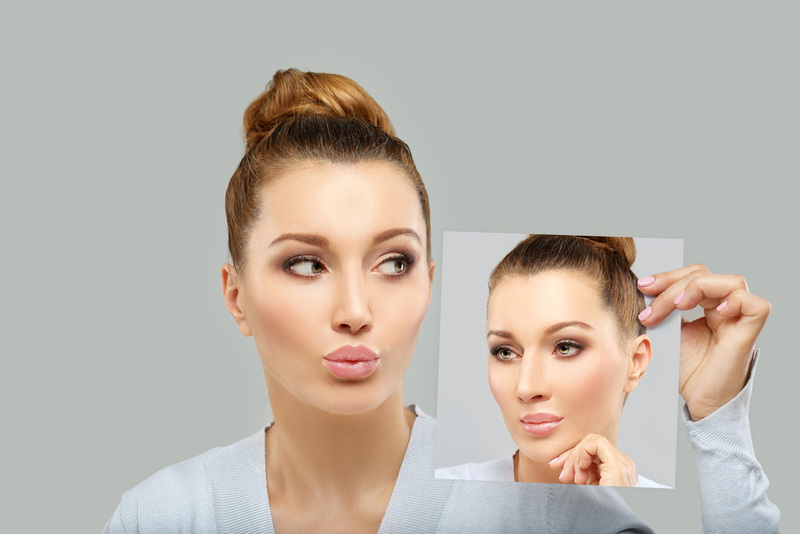 With importance on looks and the increasing awareness about the procedures that can help one attain the desired mirror image, Rhinoplasty is a known and much talked about medical procedure. However, there are a few facts that most people do not know about it. It is old: Rhinoplasty became famous among common public when celebrities started undergoing the procedure to have enhanced looks. It is a lesser known fact that Rhinoplasty is over 2500 years old; its first documented use was in the 18th century in England when it was used to repair noses that were injured/damaged in wars. It is common: Every year millions of people undergo the surgery and it is one of the top five cosmetic surgeries. The remaining four include liposuction, breast augmentation, eyelid surgery and abdominoplasty. 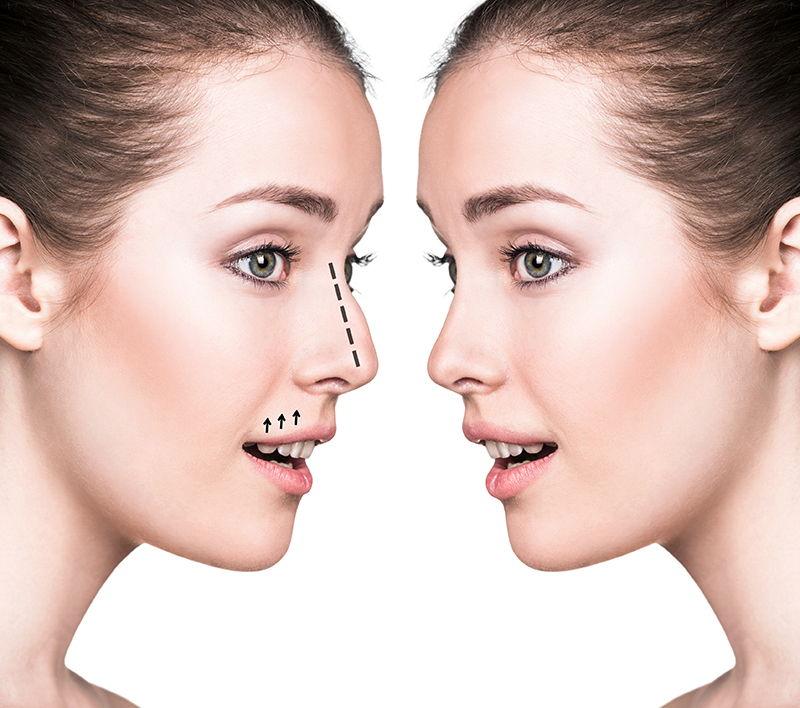 Impacts other body parts:In several instances nose needs to be reconstructed or elongateddue to any damage. In such cases, cartilage and skin is used from other body parts like ear, forehead or ribs. The removal of cartilage is not visible on the other body parts. Plastic is not used: This plastic surgery procedure came into existence much before modern plastic was invented. It is in fact named after the Greek word, ‘Plasticus’ that means shaping or molding. Generally, cartilage is used for the procedure, although today modern plastic might be used in cases that require implants. Not only cosmetic: Rhinoplasty is most commonly used for cosmetic changes; however, that is not its only purpose. In fact, the procedure came into existence to solve serious conditions like a cut off nose etc. Medical issues like a deviated septum or breathing problems due to the shape of the nose also require a person to undergo Rhinoplasty. Should not change the voice: There have been cases wherein a patient’s voice changed after the surgery. However, this should not be the case during usual surgeries. If Rhinoplasty is done correctly by an experienced doctor, it would have no impact on the voice. Human touch: If opting for Rhinoplasty, make sure that you do your research and go in for a well-trained and experienced doctor. Many outlets offer computer-based results; however, they might not turn out to be successful always. It is affordable and quick: Rhinoplasty does not cost a fortune. In fact, it is much cheaper than a new car or diamond jewelry. It is quite affordable and thus is becoming increasingly common. Further, with the modern technology and advancement, the surgery itself only takes between 1-3 hours and is not complicated. Demand increases in Winters: Healing is generally quicker in the cold weather and the same rule applies to Rhinoplasty. Quick healing and holidays are the two major reasons for increased demand of the surgery in cooler months. It is gender specific: As it is mainly used for correcting the looks, the procedure greatly varies for men and women. The technique used for men and women is different and thus while checking for the experience of a doctor, one should also pay attention to gender specific data. Most of the medical procedures have interesting histories. They are quite old and have advanced surprisingly over time; the same is the case with Rhinoplasty as well. Its main purpose has changed over time, but it is still a medical procedure and involves some risk. As it involves the most visible part of one’s body, proper research should be done before going in for the procedure. The procedure generally lasts a lifetime and does not require touch ups. However, like all other surgeries, post-operative care is very essential. Surgeons advise against taking painkillers and let the nose heal naturally after undergoing this treatment. In the end, the nose should have a natural appearance, blend in with the face beautifully and not stand out.